Our company would like to connect with manufacturer of Viscose Fiber. 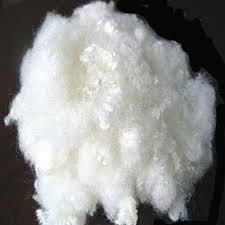 Looking for Viscose Fiber in semi and dull raw white form. Will use these fibers for manufacturing of woven and non woven interlining fabric. Want to connect with Taiwan country suppliers.